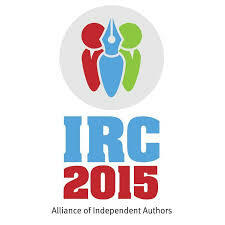 If you self-publish or are interested in self-publishing, it is a must place to stop and check out what’s going on. Here is theevents schedule, and all the heavy hitter in the indie-publishing world will be showing up. There are even some live chat events. I’ve taken part in their offerings in past years and it is worth your time to check it out.